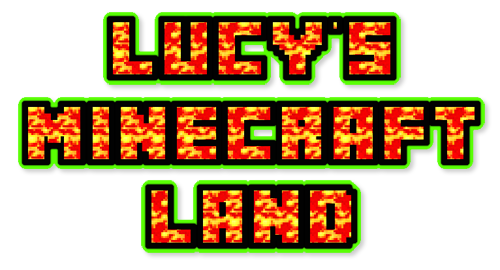 Lucy's Minecraft Server: server may be down, or port is not listening. "If the message is green, the server's been seen!" 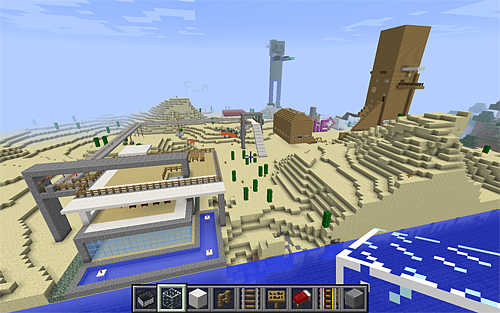 You'll need our server address and port - I'll send you these details in a private message. Keep us posted if you're having any connection problems. If you'd like to make any use of this server status code for your own purposes, follow the link for more info.